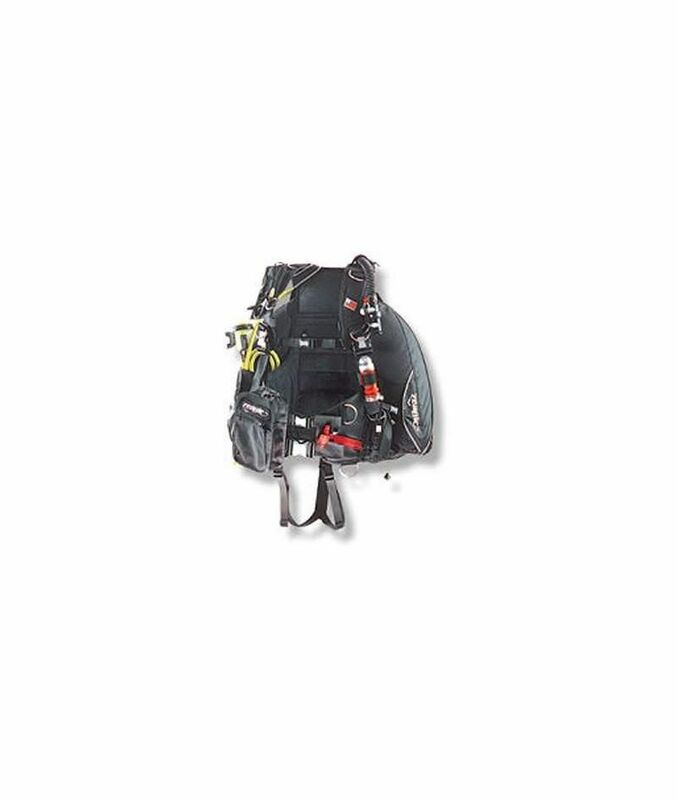 The 911 BC was introduced in 1997, in response to many requests from Public Safety divers for a system designed to fit theis needs. It is based on the Tech BC platform, with a twin buckle front closure, but has additional features. 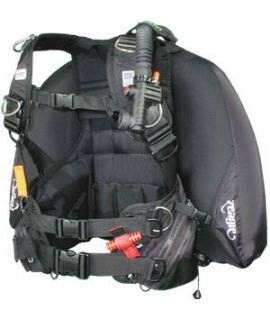 These include SOLAS standard symbols on buckles, reflective trim on the bladder, additional D-rings, pockets for long octopus hose storage on each bladder wing, and an included split saddle harness. The SAR BC is identical to the 911, with the addition of a permanently installed lifting harness for helicopter, cliff, or swiftwater work. The 911 has been proven to be a durable and flexible platform by a large number of public safety agencies. Contact your Zeagle dealer for more information. 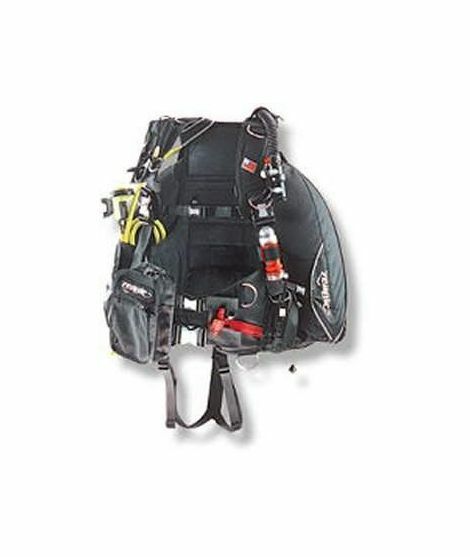 *SAR and 911 XS size has a 20lb weight capacity Ripcord System, does not have cargo pockets over the weight pockets, and can use single tanks only.